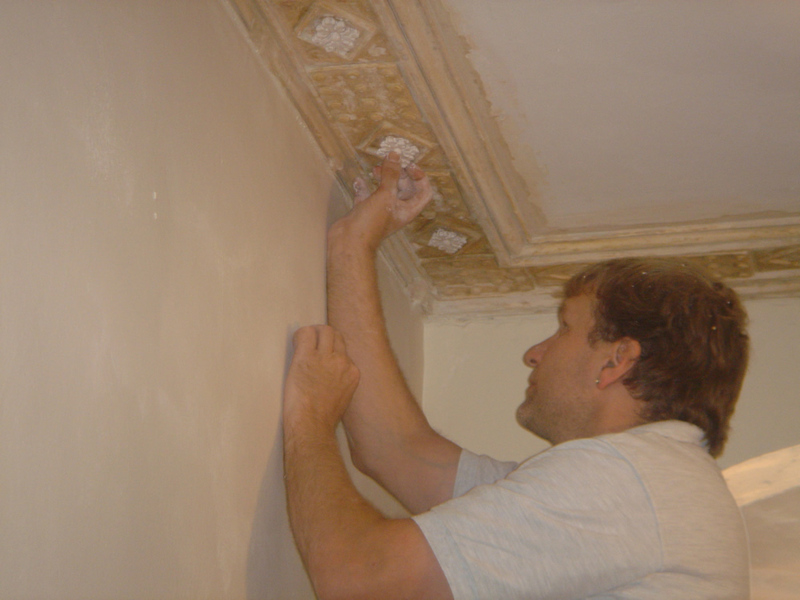 Jason has the ability to turn dreams into reality, The price of our property augmented drastically since the work has been undertaken. 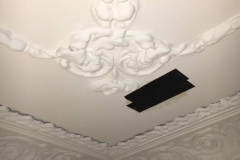 Very cost affected procedure. 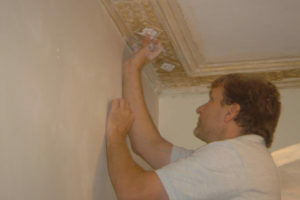 Above It all Jason is a nice person to deal with and an excellent Tradesman. 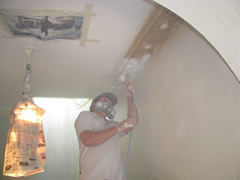 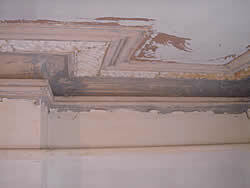 Jason did a great job of patching in a section of cornice that had been knocked down by our builders. 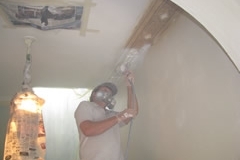 He was very courteous, helpful and pleasant while doing it! 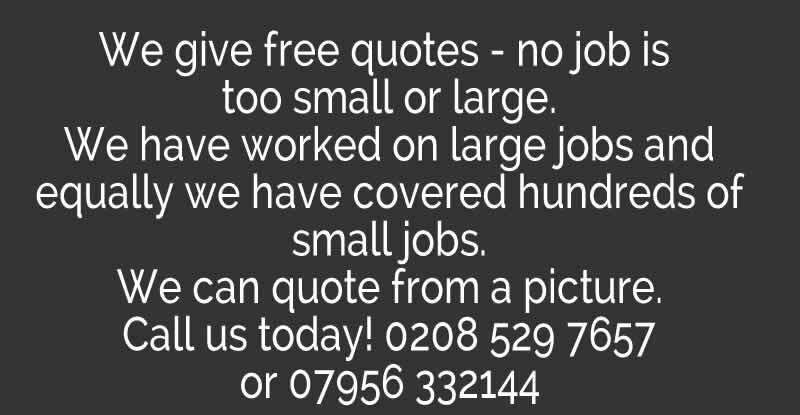 Thoroughly recommend for a professional result from a very nice guy. 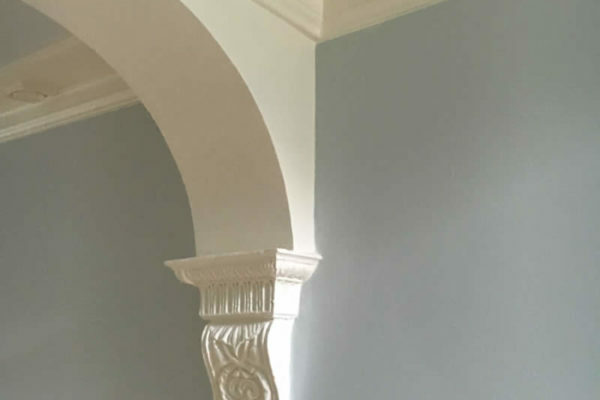 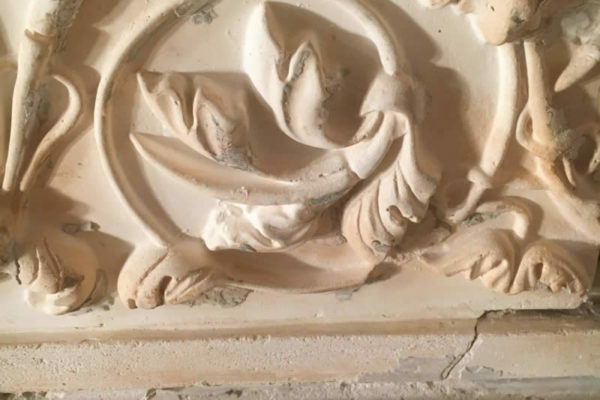 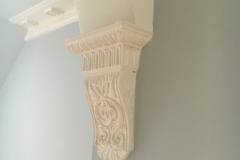 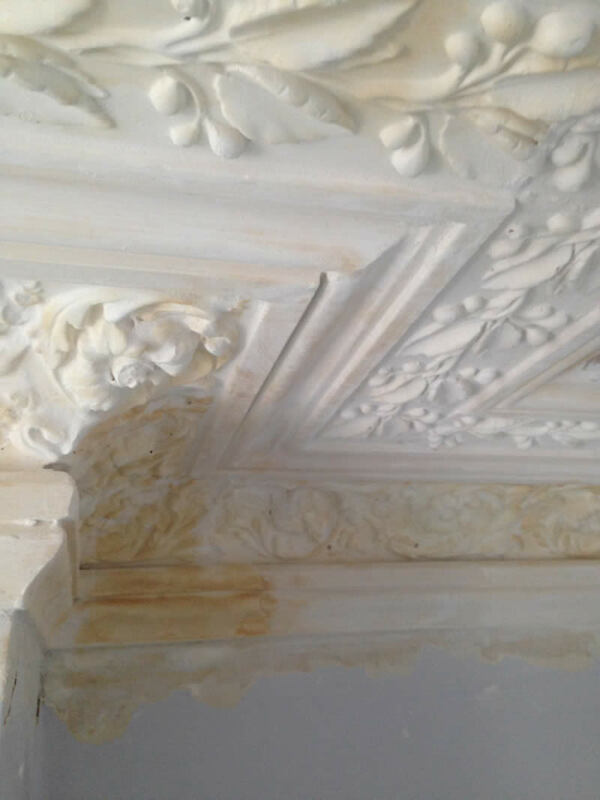 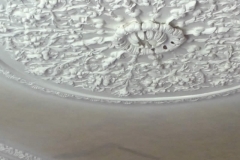 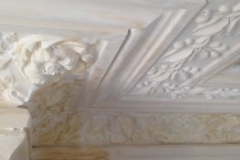 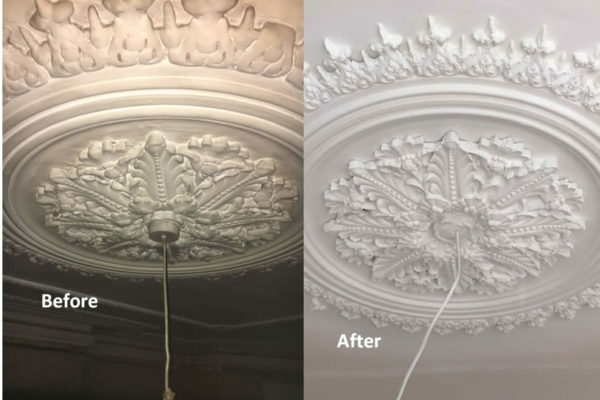 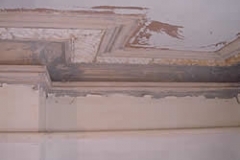 Really great service, flawless job in restoring part of our broken cornice. 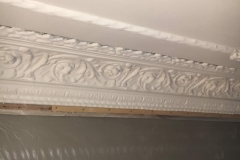 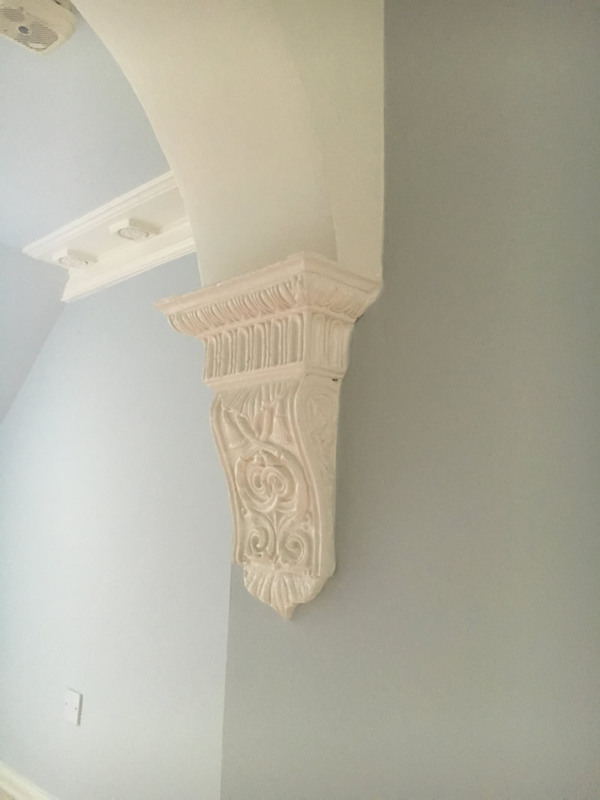 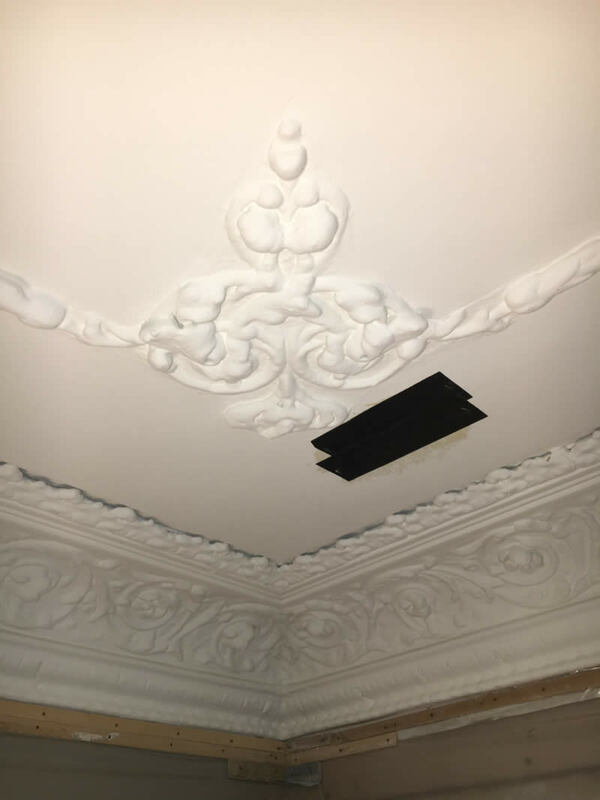 Beautiful job repairing a cornice damaged by new plumbing in the floor above. 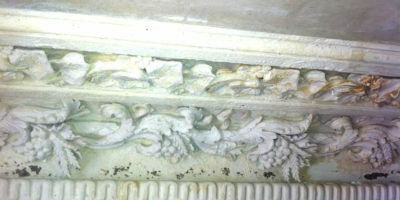 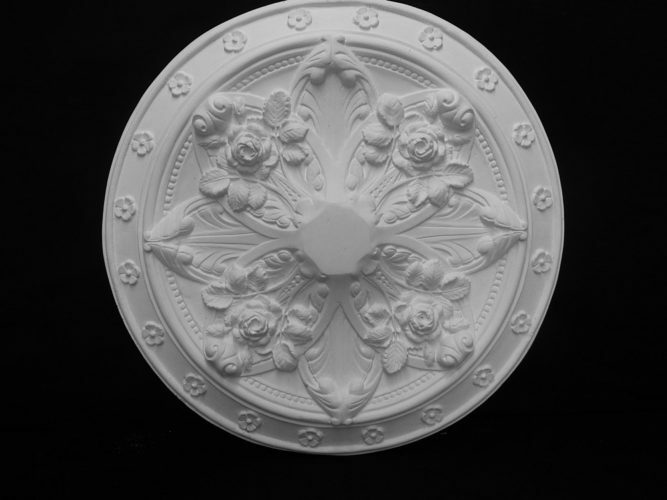 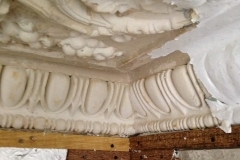 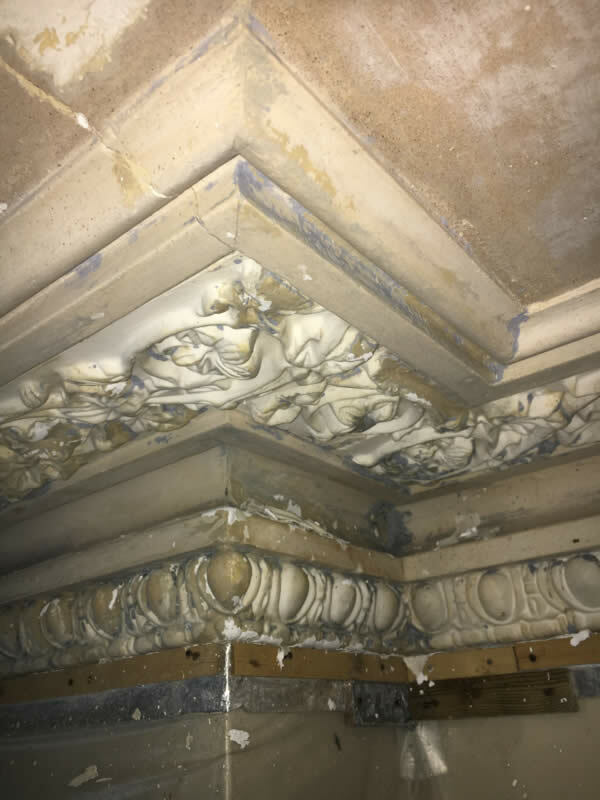 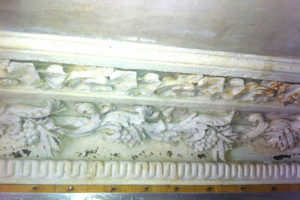 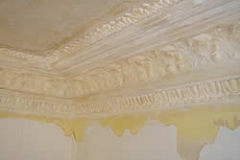 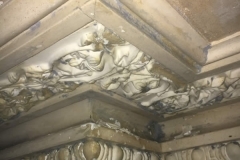 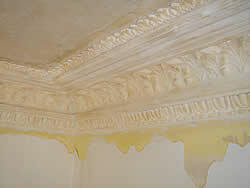 Moulds taken from a section and used to match existing cornice. 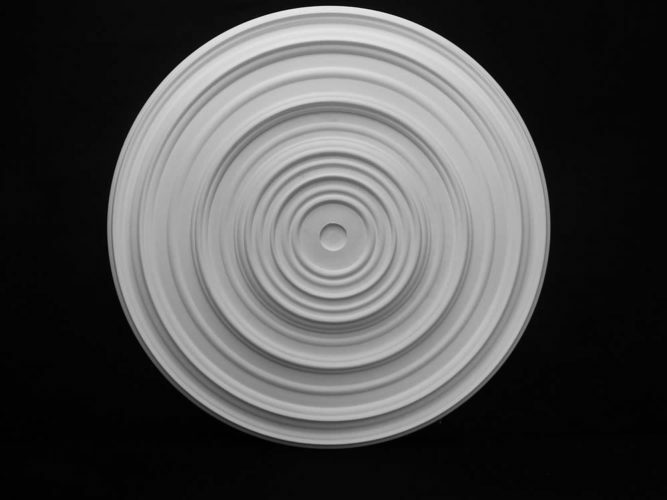 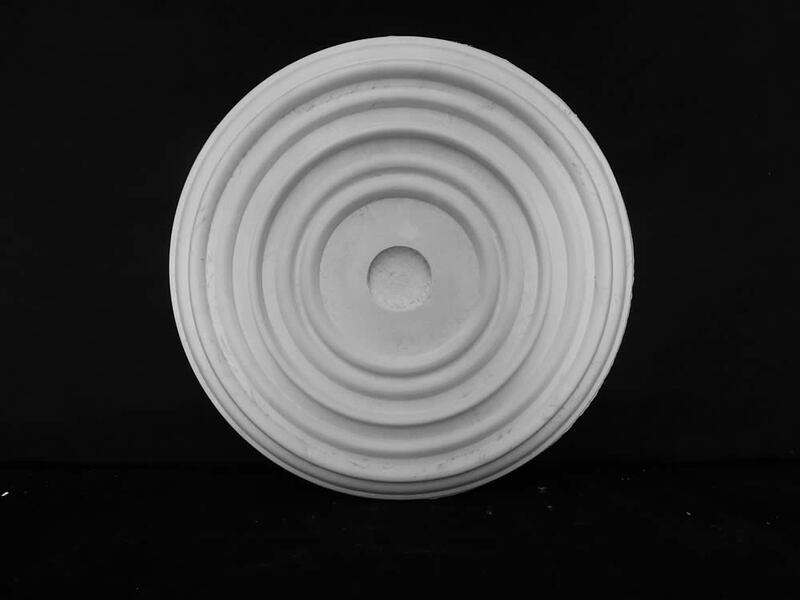 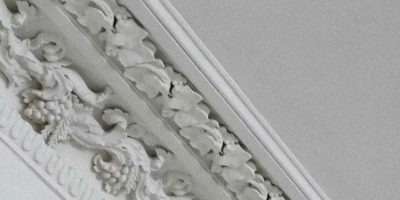 Very fast response, courteous, beautifully crafted, and very reasonably priced. 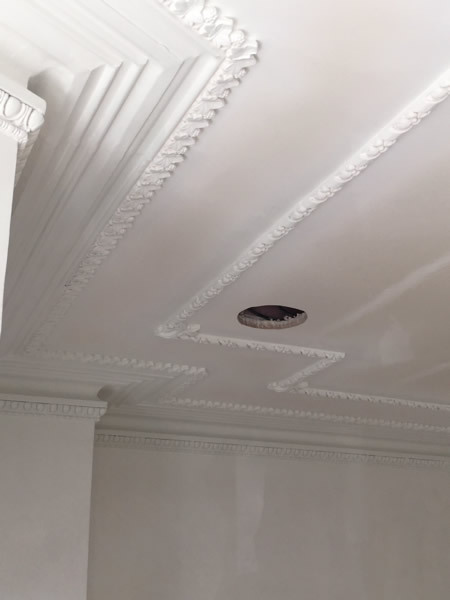 Could not have hoped for better. 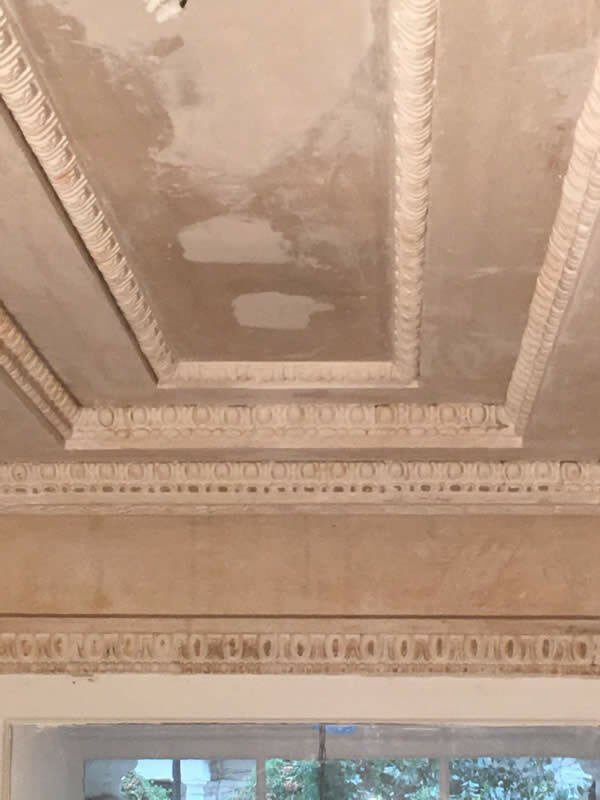 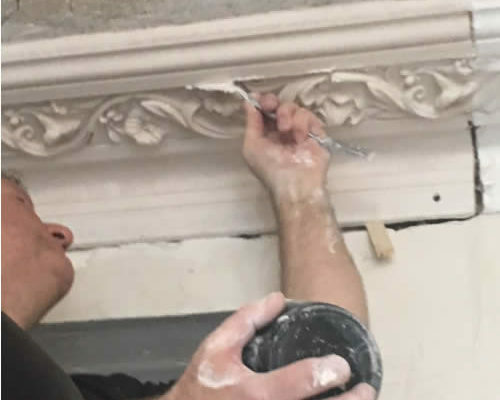 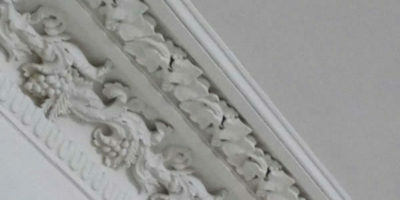 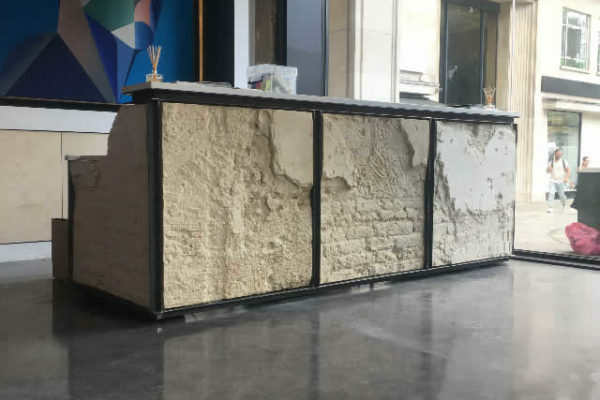 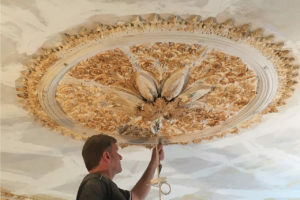 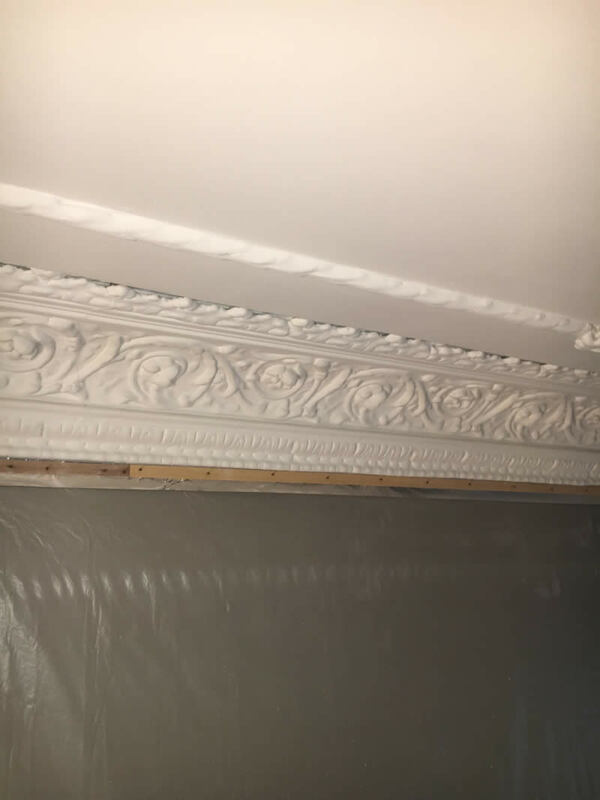 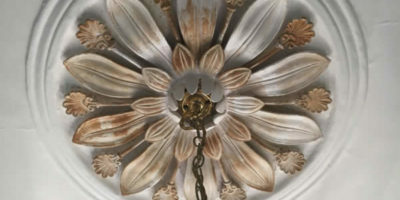 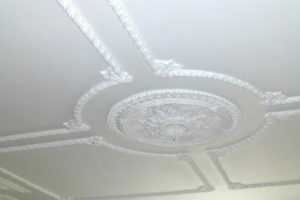 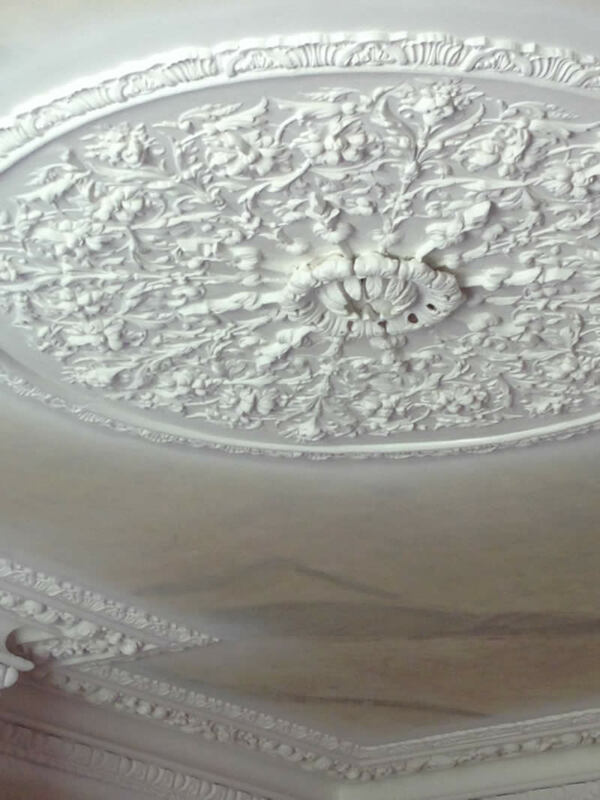 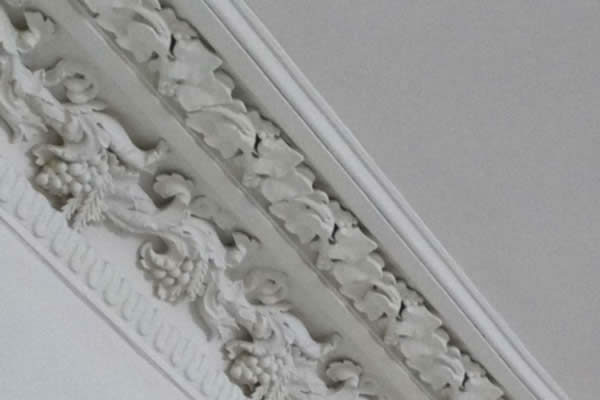 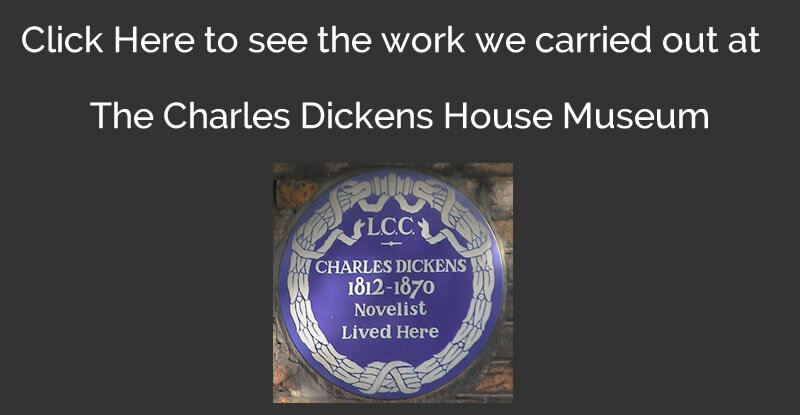 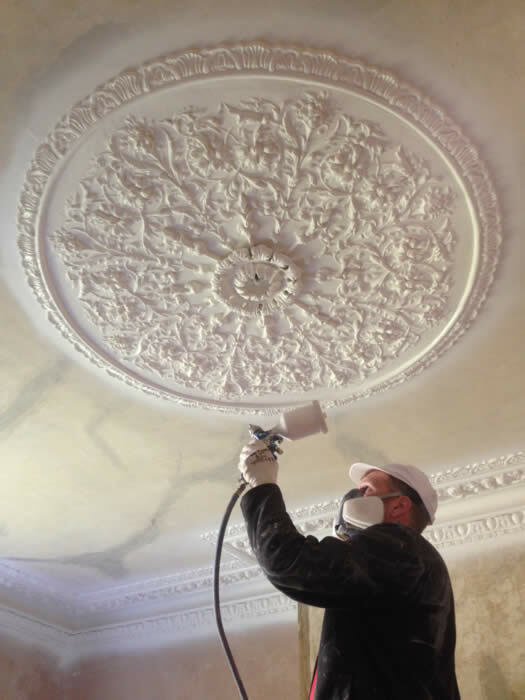 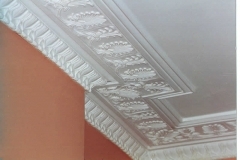 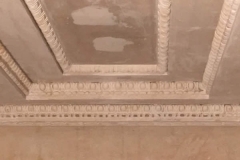 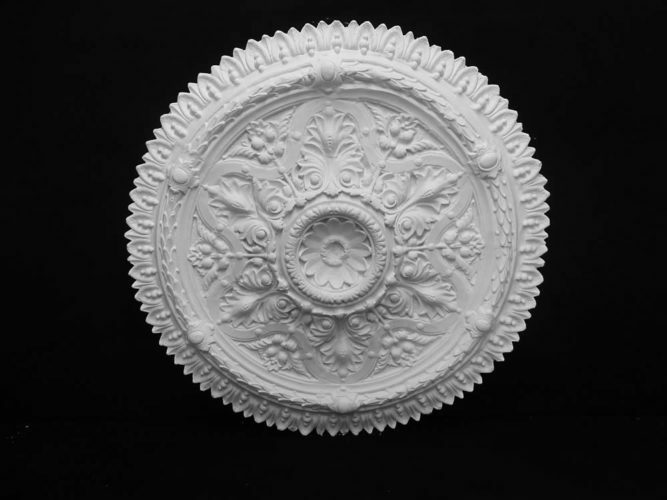 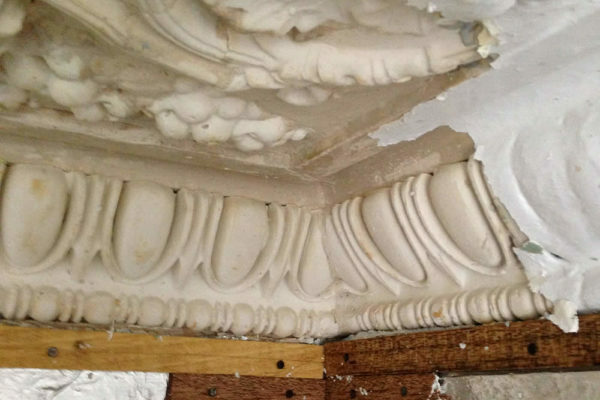 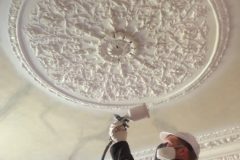 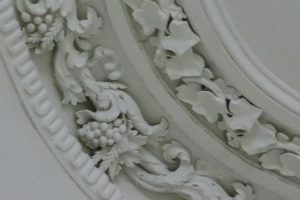 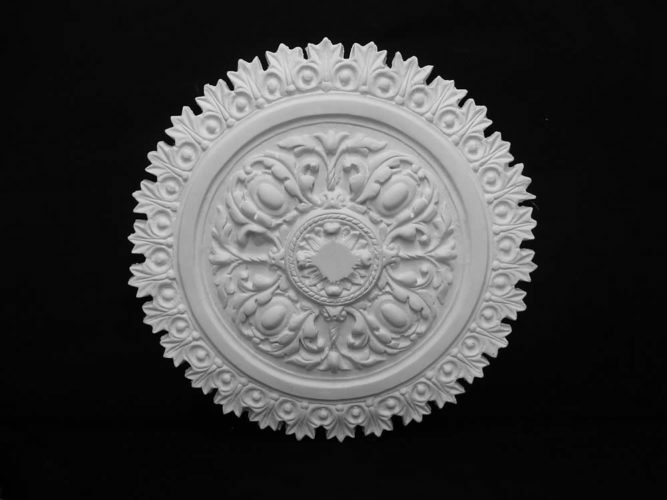 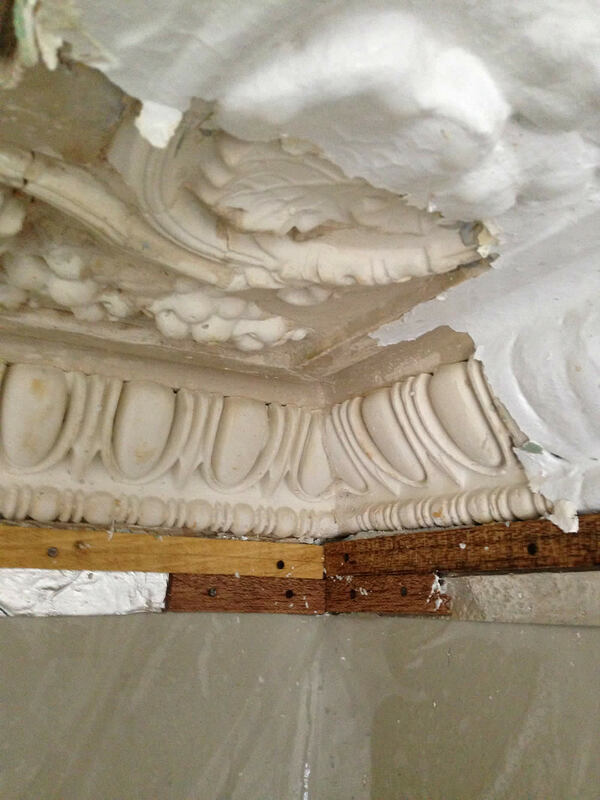 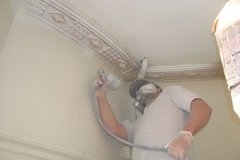 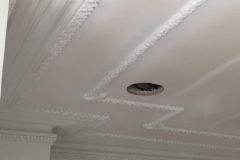 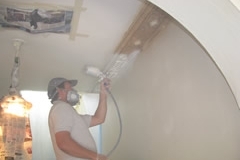 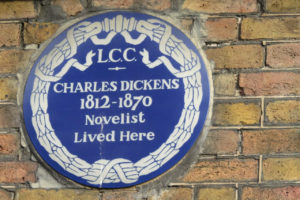 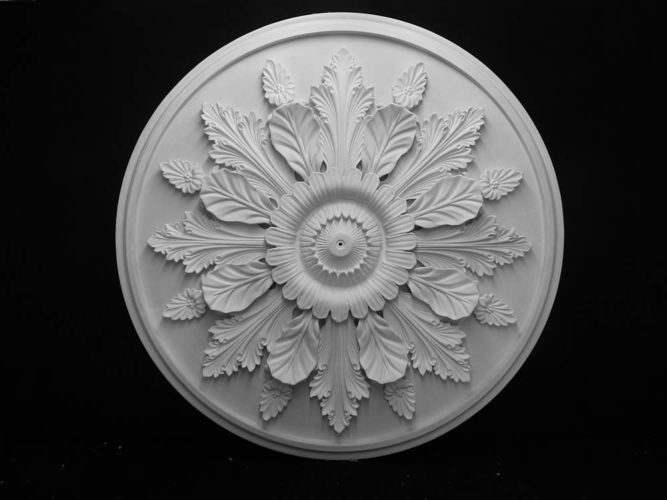 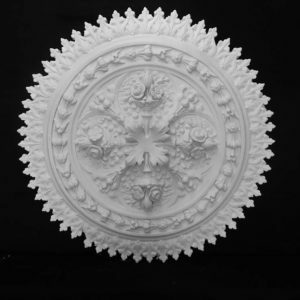 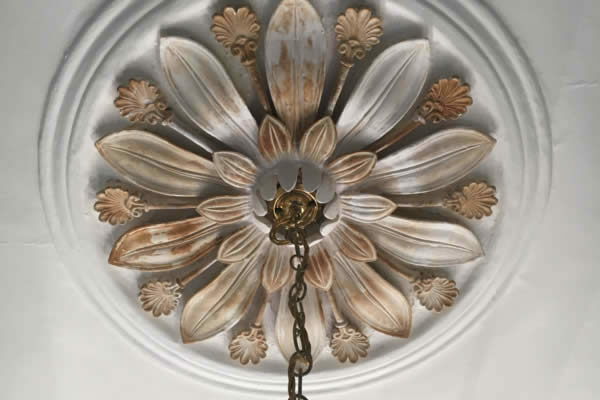 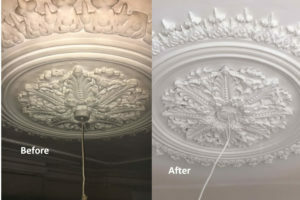 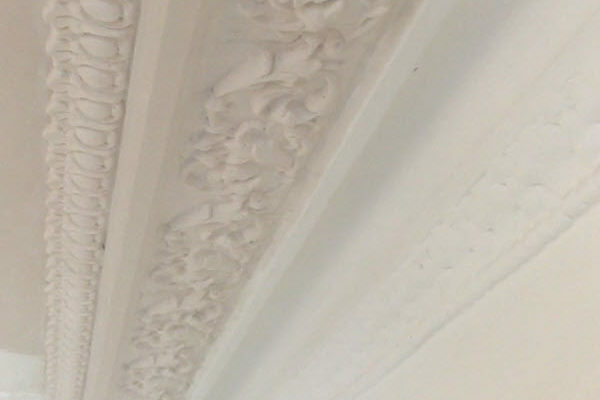 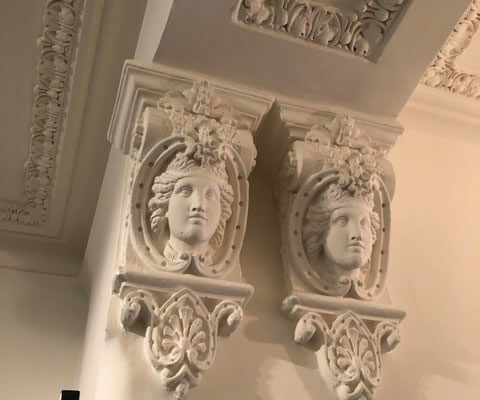 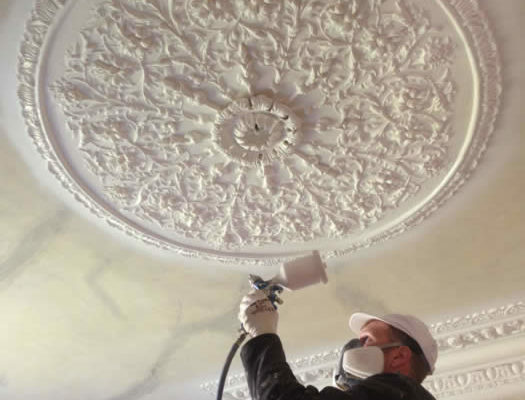 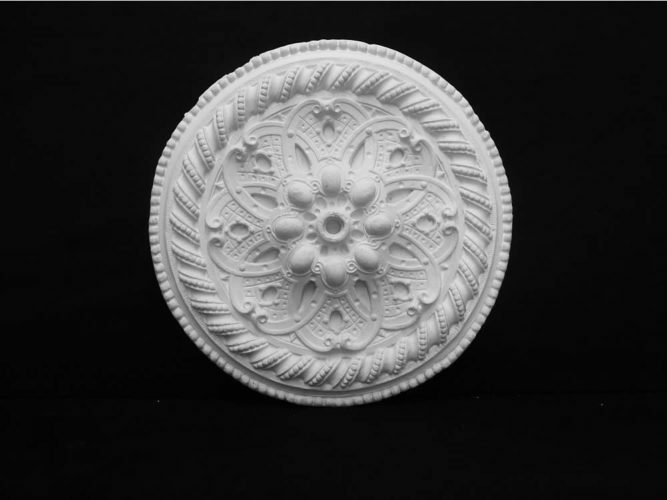 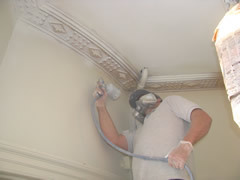 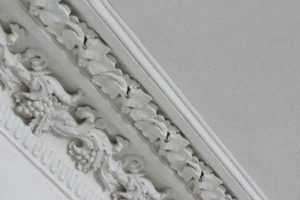 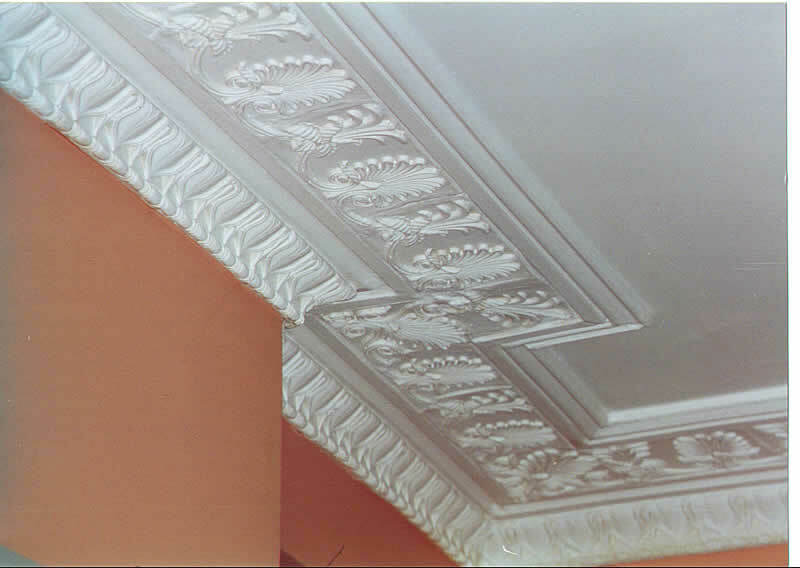 In May of last year, I was appointed to undertake the cleaning and restoring of the cornice’s at 42 leinster gardens.